Happiness is not all about fun and games. 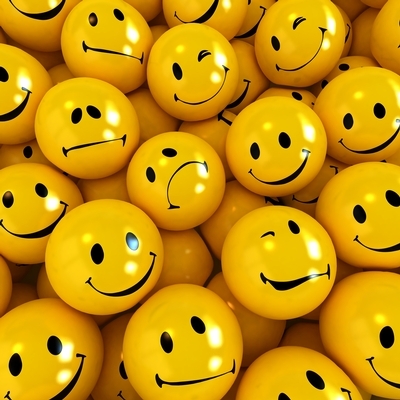 Research shows the importance of positive emotions in employees’ overall achievement. What constitutes a worker’s level of productivity and success? – Their (positive) view of their workplace, management, team, work and themselves. All of these factors together will either help move employees to higher degrees of achievement or they will help drag them down, depending on the overall positive or negative nature (Amabile & Kramer, 2011). While this may appear to be common sense to people, others believe a person’s state of happiness is a bunch of fluff. They may want to rethink this concept when they see the difference a positive organization can make in the lives of their employees, their clients and their community. Businesses can help promote a positive environment by creating meaning to the workload. Helping employees understand how their roles, goals and tasks connect to the greater whole can help them feel more motivated. Emphasizing the positivity in people can promote a unified strength among teams. In addition, appreciation and gratitude can fuel individual’s views of their work life into an optimistic and meaningful place to grow, connect and succeed.